Your band is too loud. Ever heard that before? You’ve probably heard it at every type of gig imaginable. Is it your fault? Yes, it’s yours. Not just you, but not just your band, either. 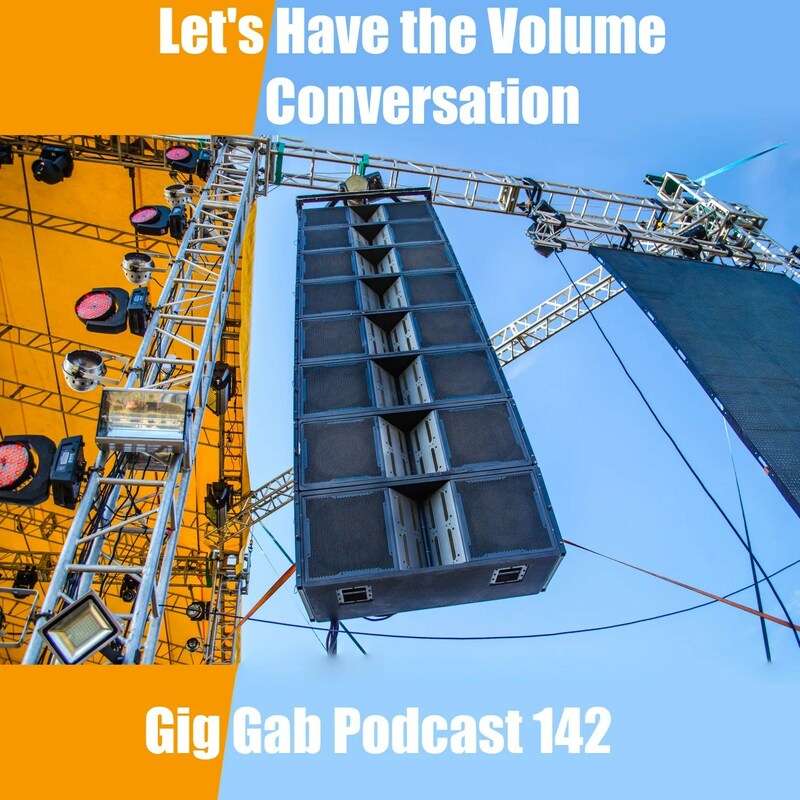 Yep, it’s time… Paul and Dave have The Volume Conversation. Are they honest enough? Only you can be the judge! Listen, learn, and then let ’em have it. Email feedback@giggabpodcast.com to let them know what you think!